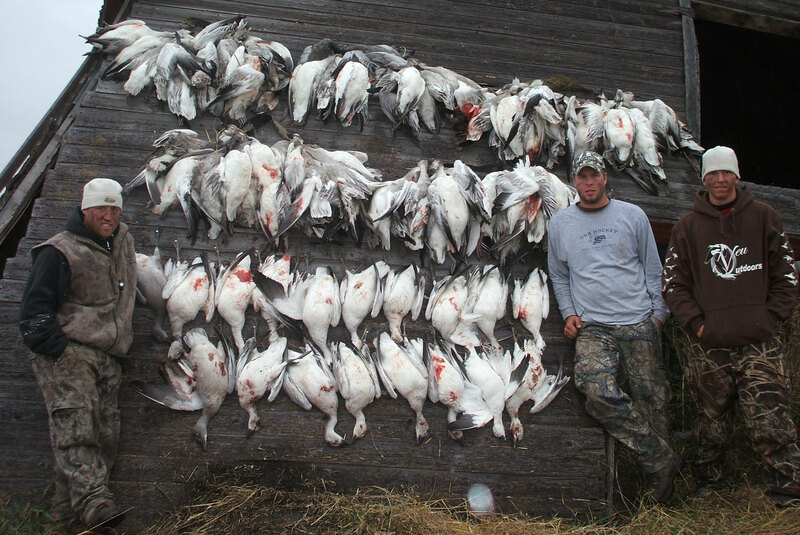 Saskatchewan, Canada Waterfowl Guide Service at it's Best! 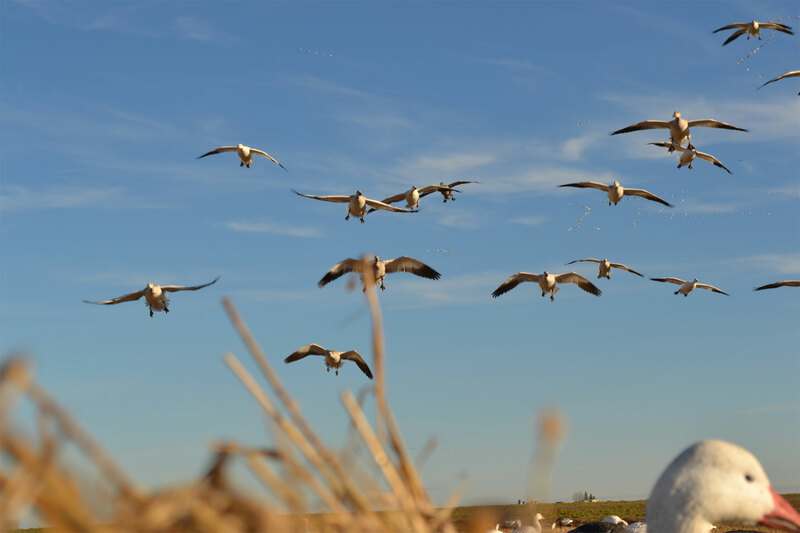 A great goose or duck hunt is just a phone call away. Waterfowl Hunting at it's Best! 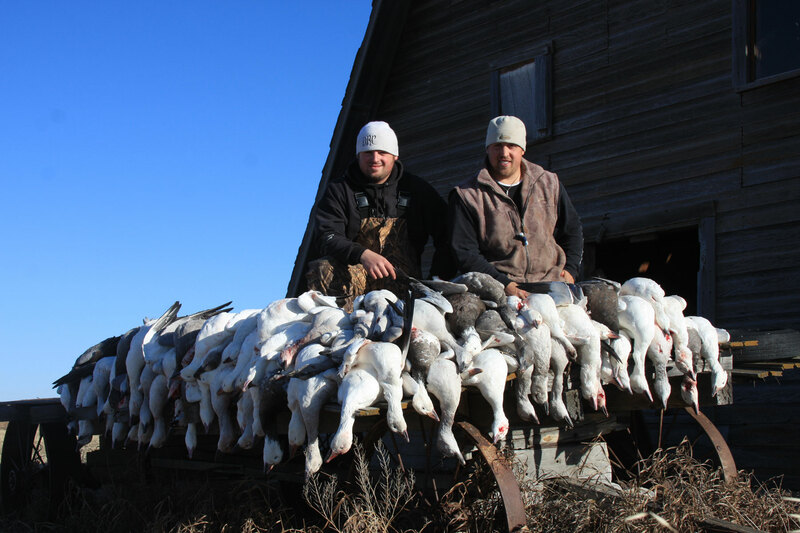 If you are ready for an incredible Saskatchewan hunting adventure, just call Swift River Outfitters to get your hunt scheduled. Call Swift River Outfitters today at 701-361-8325. We are currently booking hunts for Fall "2019" now! 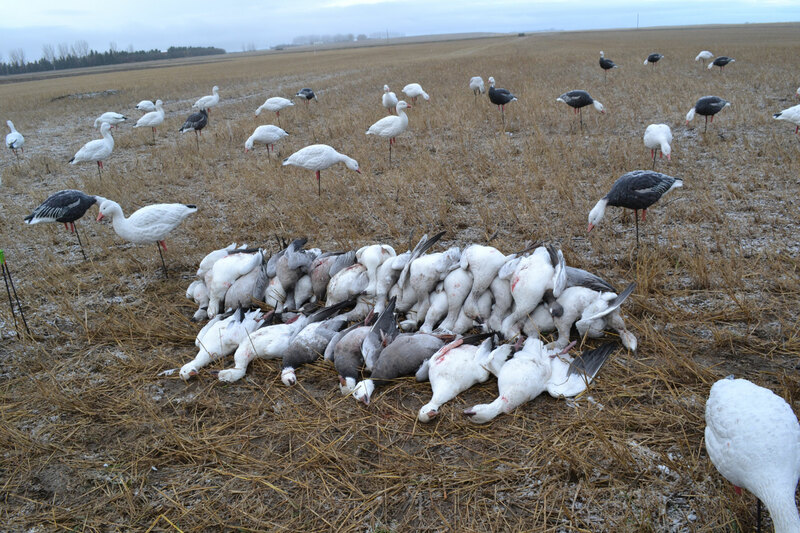 Liberal Limits on Snows, Dark Geese, Ducks, and Cranes! 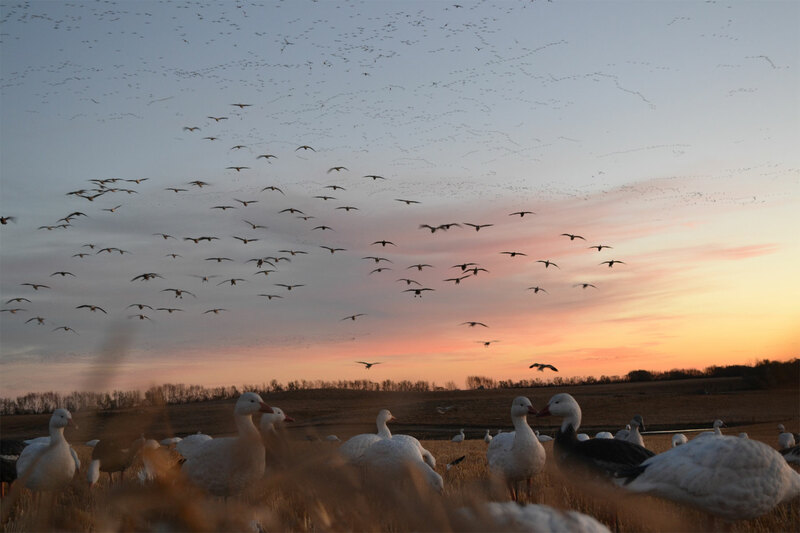 Saskatchewan is truly a waterfowlers paradise. Don't wait another year to get in on your hunt of a lifetime! Call 701-361-8325 to book your hunt today.